6 Tucson Venues to Host the Perfect Company Event That Gives Back! Goodbye trustfalls, hello new team building. Why are they always in a ballroom? Why is the event theme always so cheesy and awkward? Why can't they be different? It is 2018, people! That means it is time to shake things up. We've put together a list of unique and sure-to-be experiential event venue spaces that will knock your socks off -- and hopefully make the interactions with your coworkers less awkward. 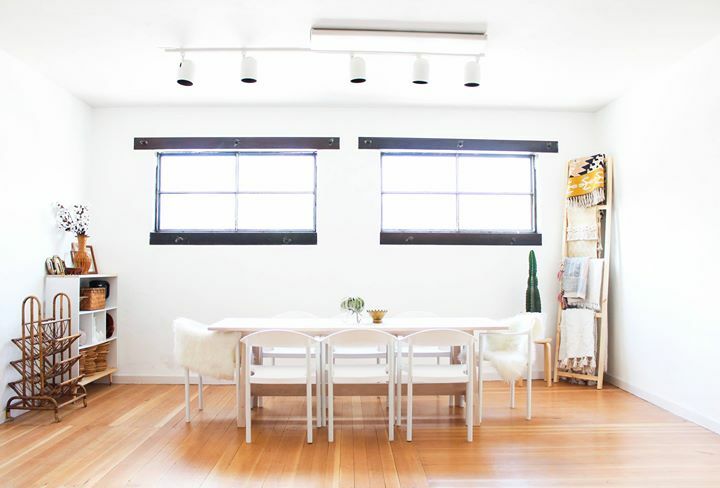 Want to use this venue? User our event builder here! Tumacácori National Historical Park is located in the upper Santa Cruz River Valley in Tucson with over 360 acres of land. The park protects the ruins of three Spanish mission communities, two of which are National Historic Landmark sites. It also contains the landmark 1937 Tumacácori Museum building, also a National Historic Landmark. You can enjoy a dinner party on the lawn with a beautiful view of the Mission San José de Tumacácori or a concert with a beautiful backdrop?! Built in the 1950's The Rail Yard has been restored to create a unique venue space for all in a unique Tucson neighborhood. Phil Perry and his team have created a space that is welcoming, warm and rustic, perfect for holiday parties, team outings, or reunions! 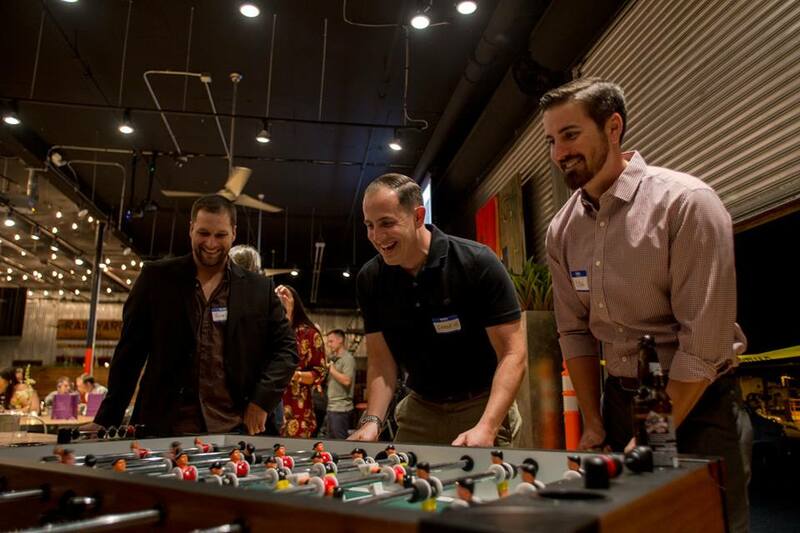 Not only do you get the space when you book this venue, but you also get the games that come with it (corn hole, ping pong and foosball to name a few)! GOODBYE TRUST FALL ACTIVITIES, this is the new team building. Want to use this venue? Use our event builder here! Located just off of 6th avenue in the Tucson arts district, Crooked Tooth Brewery is a hidden venue gem with some of the best local brews. Their patio is intimate and is complete with wood tables, colorful green chairs, and historic brick walls. This is the perfect spot for a beer pairing dinner, live music get together, or an after work happy hour! The San Pedro Chapel is a historic chapel was built in 1932, ad serves as an amazing Tucson venue. The original chapel that was built in this location in 1915 and was destroyed in by a tornado in 1929. Both chapels were constructed by the El Fuerte community. The perks? Great acoustics for music, indoor and outdoor options, AND there is a hookup for a food truck (yes)!